A cruise is a luxurious, relaxing and fun way to visit the ports of the world. In the evening you can enjoy a relaxing dinner on board and rest in the comfort of your own spacious cabin and on sailing days there are many activities on board to keep you happy, relaxed and even fit. As a harbour city, Amsterdam is a popular destination and port for cruises sailing to Scandinavia and the British Isles. The best thing about a cruise is that the cruise operator can make sure that excursions on land are tailored to your interests and appetites. Their connection with local operators make sure that you will see each city’s landmarks and iconic sites. In Amsterdam, that means you can journey into the 17th Canal Belt with an experienced guide on foot and by canal cruise. Discover the Dutch country side and see how people lived in the villages in the 18th century at Zaanse Schans. Of course you will have to pay a visit to the amazing Van Gogh Museum in Amsterdam, and the beautiful tulip gardens in bloom. After all, you are only here for a short time, after you sail off to the next European highlight. You’ll find Europe has a lot to offer, whether you are interested in history, food or more adventurous activities. Visit the palaces, museums and grand cathedrals of the capital city of Malta. Soak up the heritage, cuisine, and history of sophisticated Cannes on the French Riviera. Taste the once-forbidden Absinthe. Sample Danish pastry. Enjoy a scenic train ride and coach tour of Berlin’s historic sites. Paddle around Norway’s Ålesund’s archipelago and admire incredible views of the art nouveau city from a kayak. Surround yourself with nature’s beauty on a scenic drive to Glenariff Forest Park in Northern Ireland, where you’ll be dazzled by gorgeous foliage, sparkling waterfalls and the vast stillness of the forest. Enjoy a scenic bike ride through the breathtaking countryside of Flanders, cycling through charming villages, rustic farms, tree-lined canals and windmills. Get a taste of Scotland and visit the Glenmorangie Distillery. Yes, that is where they make scotch. 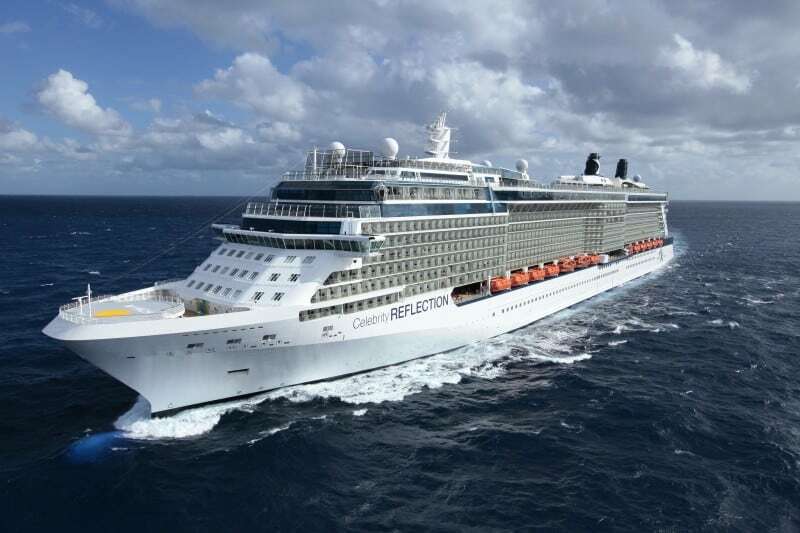 Amsterdam cruise port is one of the destinations of Celebrity Cruises, a more upscale and luxurious cruise operator that offers cruises all over the world. The rooms are stylishly decorated with amenities that contribute to a modern luxury experience. Whether you’re interested in food, sport, relaxation, games or eduction, there are endless cruise activities on board the ship: a stylish spa, hot tubs and swimming pools. You can play sports like basketball and volleyball, ping-pong or work on your golf putting skills. There is a casino and even an art gallery. Enough to enjoy a relaxing holiday on board as well as on shore. This article was done in partnership with Celebrity Cruises.